Please sign our guest book and be sure to check back often! Tickets available for purchase online by clicking the image below! 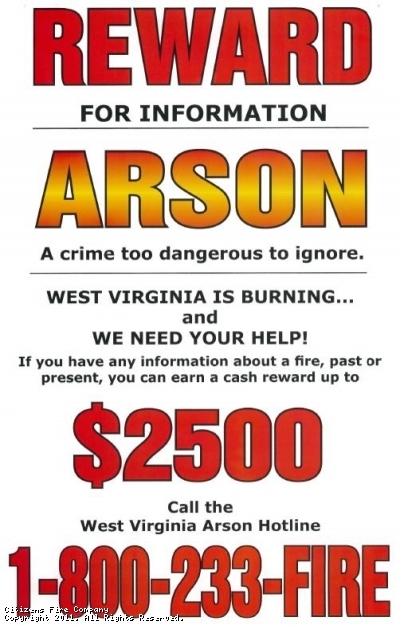 If you are conducting a controlled burn anywhere in Jefferson County, you must first contact the Jefferson County Communications Center at 304-725-8484 to obtain the current burning regulations and to register the address where you will be burning. To order a Knox Box for your location or to learn more, please click the picture above. Click below for live audio! This site has been viewed 343,584 times.